Finally coming back to my Underrated Disney series! 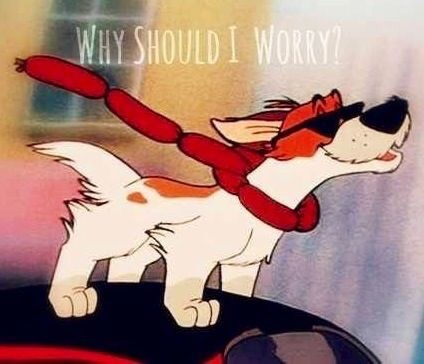 Today/tonight’s movie is Oliver and Company! I love this movie! It is such a cute, family friendly movie. The reason I classify it as an underrated Disney film is because it is one of the movies with very little musical numbers. It also is just never anyone’s favorite movie. I know people who love it but still, not their favorite. The storyline of this movie is actually pretty solid. It is a really special story that actually shows some varying, dynamic examples of friendship.